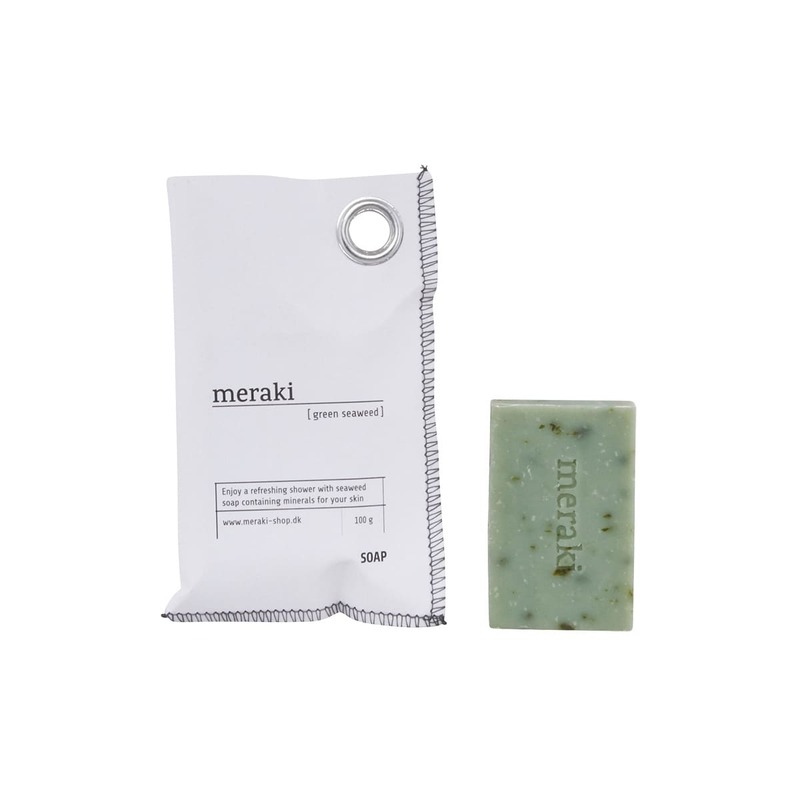 This mild soap with green seaweed is both gentle and soft to your skin. Can be used several times during the day without drying out your skin. The soap is made using only mild ingredients and good minerals that both cleanse and nourish your skin. At the same time, it has a great, aromatic fragrance.